Rare opportunity to purchase a 32,491 square foot lot, on the busiest street in Key West with over 200 feet of street frontage on N Roosevelt Blvd. Water views over looking Garrison Bight Marina. 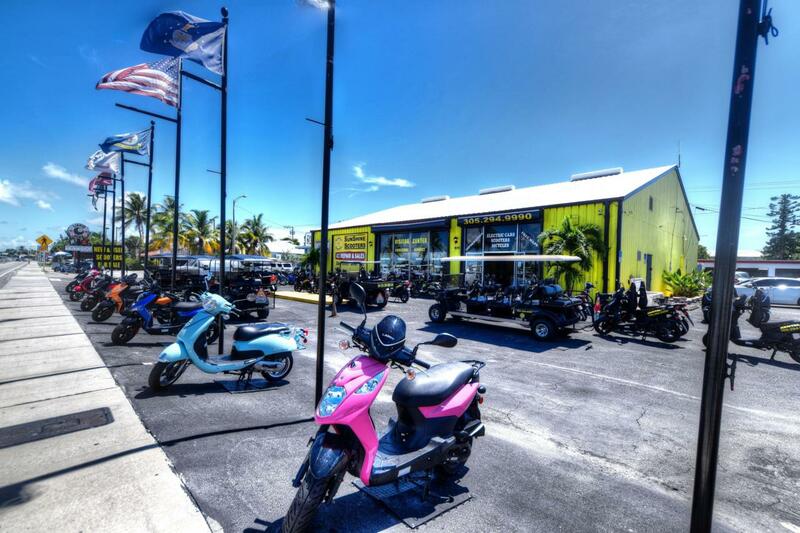 This commercial building has 5,250 square feet of net leasable area that is currently occupied by Sunshine Scooters. Please do not disturb the business. Business is not for sale.